That’s right! During one of the last days of my 2015 bike tour across Europe, I was forced to travel by train… and things didn’t go according to plan. Watch the video above and you’ll hear the story of how I was kicked off a train in Sweden… and how I ran into numerous other problems on that same day. My credit cards wouldn’t work on the train’s mobile credit card machine. A cute Swedish girl offers to pay for my train fare. The train company lets me ride part-way for free. I run around a city I’ve never been to before – searching for an ATM machine. All of my debt cards (not my credit cards) expired on the same day. I find a currency exchange office and get the cash I need with just seconds to spare. I pay for my train ticket… and then get asked to leave the train. I get locked inside a bus station and have the police called on me. In hindsight, yes, I could have prevented some of these issues with some more advanced planning, etc… but when you’re traveling for years on end, you can’t always plan every little step along the way. Sometimes you just have to pull up to a train station in the mountains of western Sweden with your fully-loaded touring bicycle and that you can make it to your destination on time. It doesn’t always work out that way (as this story proves), but you do the best you can. Travel Horror Stories – What’s Your Story? Have you ever had a similar experience when traveling with your bicycle on a train? Or maybe you’ve had issues when traveling with foreign credit/debt cards? I bet you’ve never been locked in a bus station before, have you? Leave a comment below and tell me about a time in your life when things didn’t go exactly how you planned they would. 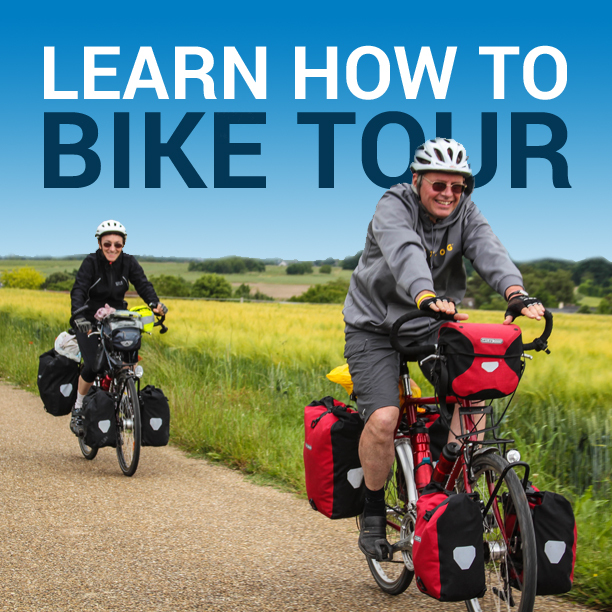 This entry was posted in Bicycle Touring Pro Articles, Darren Alff's Bike Tour Blog, Europe, Featured Articles, Locations, Main Articles, Sweden, Videos and tagged funny, kicked off a train, kicked off a train in sweden, sweden, swedish train companies, train with bicycle, travel horror story, travel story, traveling by train. I’m not surprised you got kicked off a train in Sweden because I’ve heard bikes are banned on Swedish trains. Finland seems to be OK. We’ve done it, but I’m not shour about Norway. 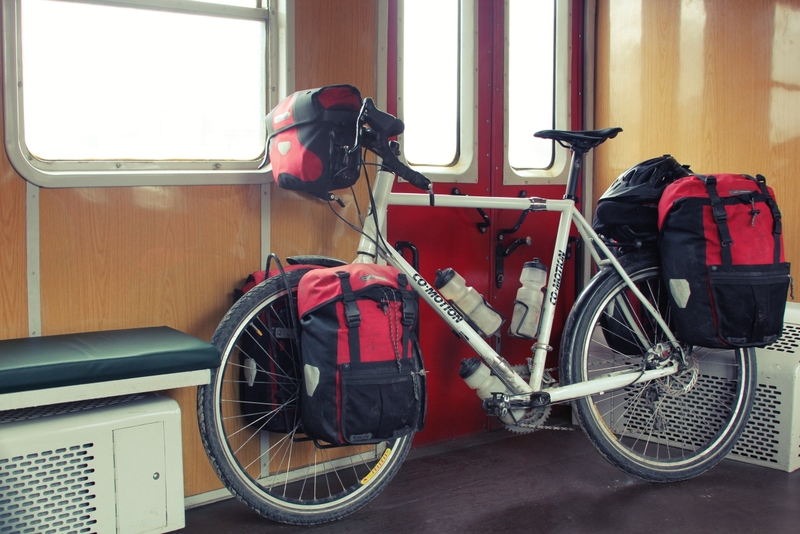 In general getting bikes on a train is a hassel anywhere – one of the reasons I’m interested in folding touring bikes. Otherwise you stand a better chance in some countries where backsheesh – bribes – are a part of life. This enabled my partner and I to get a berth to our selves with our bikes on the overnight train from Bhucarest in Romania to Viena on our return from riding along the Danube to the Black See. In Constancia we were assured we could take our bikes back to Viena and were issued the tickets for the whole route. However, in Bhucarest we were told to forget it – until the cabin atendant made me a deal I couldn’t refuse!